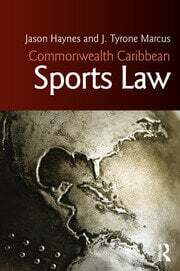 The Commonwealth Caribbean Law Series is the only series of law books that covers the jurisdiction of the English speaking Caribbean nations. 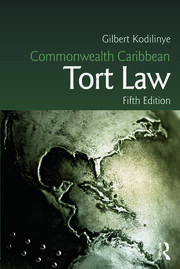 The titles in the series were first published in 1995 to acclaim from academics, practitioners and the judiciary in the region. 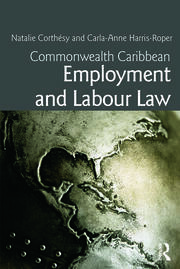 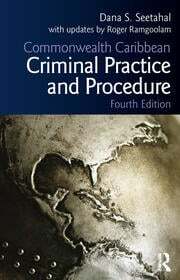 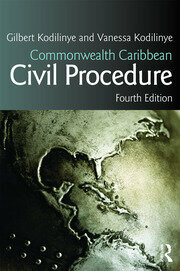 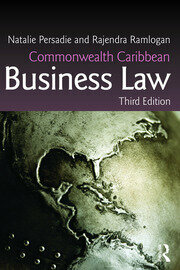 Several editions followed, and they have now become essential reading for those learning and practising Caribbean law. This must have series is required holdings for any law library specialising in Caribbean legal information.